One of the great Croatian lyric poets in the 20th century, Tin Ujević (1891 – 1955) has hardly been translated at all into English. His Collected Works number 16 volumes, and he is greatly loved as a lyric poet in Croatia as well as all the other countries of former Yugoslavia. Tin is a writer of voluminous intellect, whose use of language, gentle musicality, purity of literary form and mournful, melancholic sensibility are reminiscent in many ways of Verlaine. 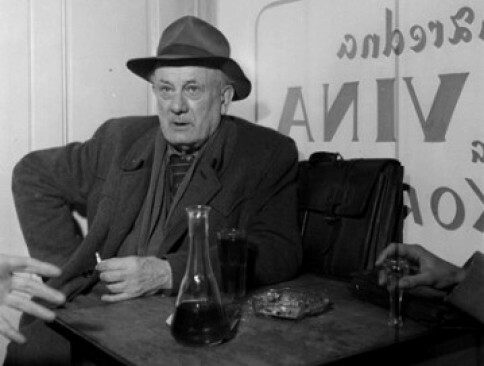 He lived simply, and was a frequenter of bars and cafés. Ujević was born in Vrgorac (Dalmatia). He lived at various times in Zagreb, Belgrade, Sarajevo, Split and Paris.